Is insomnia an issue in your life? If you do not suffer from insomnia there is a high chance that at least you know someone that does. The negative effects of not being able to sleep at night are more serious than what we think. This involves physical health overall and also the efficiency at work or any other activity. Researchers have found that the inability of falling asleep involves a genetic component. Nature genetics provided information related to the issue and this implicates issues in brain regions related to heart diseases as well as psychiatric disorders such as depression. These studies have used DNA from many individuals. The first study done by Danielle Posthuma from Vrije University Amsterdam examined 1.3 million people using data from the genetics company 23andMe. 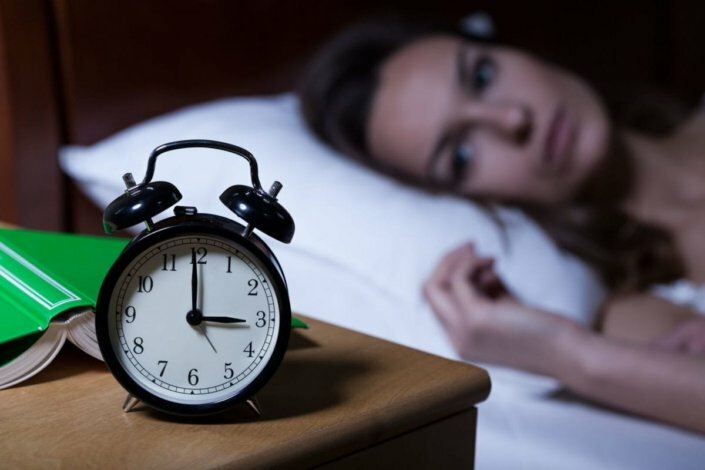 Their results states “ 202 areas of the genome linked to insomnia were identified, indicating 956 genes”. The next part of the investigation was to figure in which regions of the brain this was taking place. As a result they found them to be within the axons of neurons and parts of the cortex and the deep subcortical brain regions such as the striatum which is involved in movement. Another researcher, Richa Saxena from of Massachusetts General Hospital surveyed 450,000 genomes also from a Biobank. This investigation resulted in 236 genes in 57 regions. An extra step taken in this case was the observations of participants who wore motion detectors for a week in order record tossing, turning and sleepwalking. Their conclusion was that insomnia is related to neuropsychiatric disorders. Cognitive behavioral therapy can be more helpful rather than taking drugs which might not be as effective and can be addictive. People with insomnia have trouble falling asleep, staying asleep and in some cases both. Even though I do not have this issue, I do know people that suffer from insomnia on a daily basis. Sometimes even people that stay awake all night due to their work schedules, are still not able to sleep at night. To people that do not suffer from insomnia as myself, we might think how is that even possible but it is a problem that unfortunately many people have. As mentioned, this will eventually cause health issues as well as not being productive due to lack of sleep.